Decompression dives by definition "push" the limits of the diver's adopted decompression algorithm. 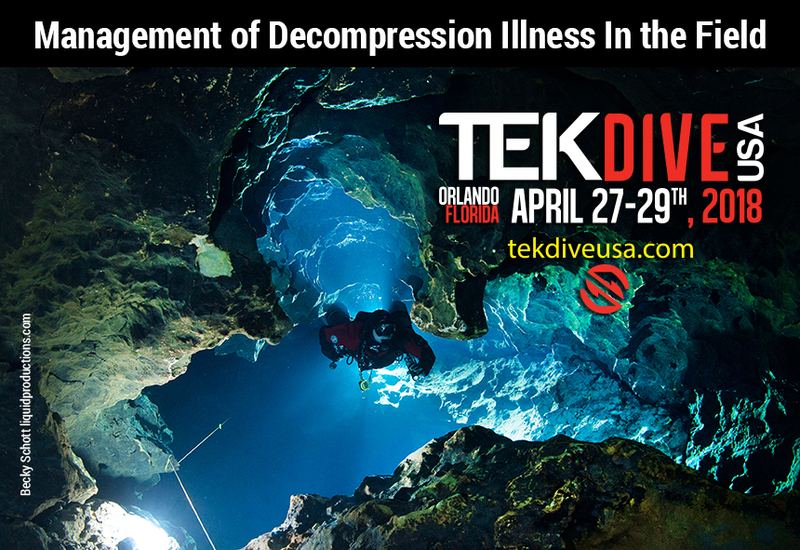 Accurate data on the incidence of decompression illness (DCI) in technical diving are lacking, but there is anecdotal evidence that mild forms are relatively common in repetitive multiday decompression diving. 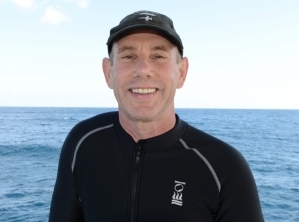 The basic principles of diagnosis and first aid treatment of DCI are relatively well understood by technical divers, but there are often tensions between "textbook approaches" and pragmatic solutions to real-world problems on technical diving expeditions. The issue of field management of DCI was recently reviewed by a committee of international experts and the key results of that review will be published in Diving and Hyperbaric Medicine in March 2018. TEKDive USA will be the first public discussion of them. This presentation will summarize the committee's findings, framed in a way to be relevant to technical divers and the particular challenges of technical diving expeditions. In-water recompression, will be covered in a separate presentation by Dr David Doolette who was a member of the committee.